We’ve planned for smooth sailing but we’re also prepared for stormy weather and rough seas. We enjoyed planning for our future and achieving our goals but now we dream about what we can do with theirs. None of us want to be left behind but planning for that possibility actually made it easier for me to carry on. I’d prefer never to be a burden to my family. 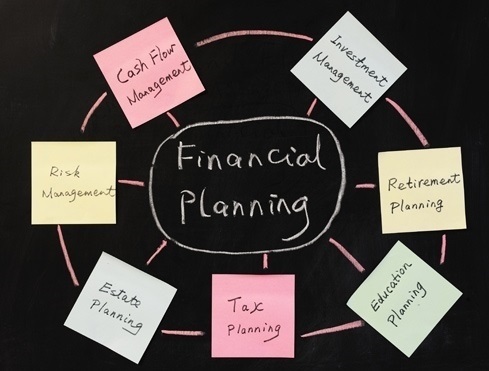 Financial planning offers me and my children the peace of mind in knowing that we have a plan in place for both my physical and financial well being. 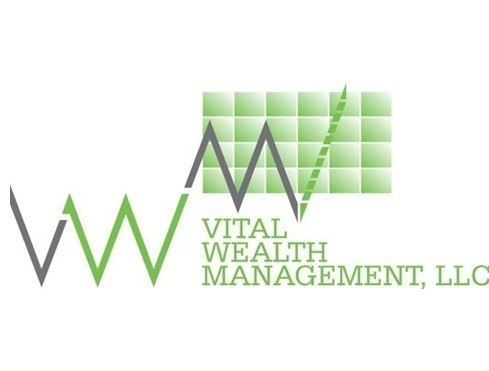 Vital Wealth Management is a comprehensive Financial Planning Firm. Our philosophy is to provide our clients with both personal and professional service. We offer Investment Advisory Service, Estate Planning, Tax Planning, Insurance and a full range of Employee Benefit Plans. Our mission is to create and maintain wealth for our clients through long term effective asset management. We will build client relationships based on trust, competent professional advice, continual communication and prompt personal service. We will assist our clients in setting financial goals, monitoring these goals and keeping them informed of the process and achievement of these goals. Our success is based on our avid commitment to research. We have equipped our business with the most advanced technology available in the financial service industry and utilize our capabilities to the fullest. These investments in our business have allowed us to give our clients the intensely personalized asset analysis, allocation and investment service. 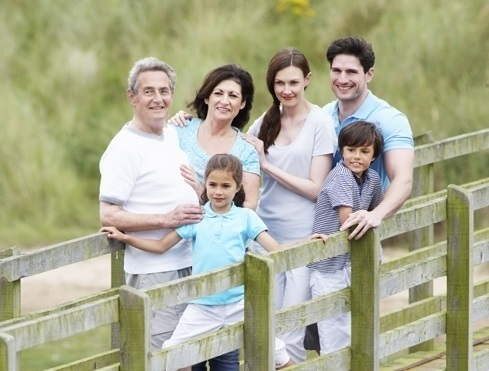 At Vital Wealth Management, LLC., we provide expert assistance in many different areas. Some of the areas that we can assist you on are in cash management, risk management, various accumulation goals, retirement, and estate planning.